The LHC, the world’s largest particle accelerator located on the French-Swiss border, recreates the conditions that prevailed a few seconds after the Big Bang. This equipment makes it possible to collide protons at a speed close to the speed of light, in order to create new particles. 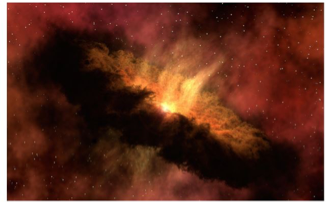 We will discuss very strange events in which protons remain intact after interactions that allow to probe the existence of extra-dimensions in the universe and dark matter particles. This event is free, but RSVP is mandatory. Free public lecture, in English, followed by Q&A with the audience and a wine and cheese reception. 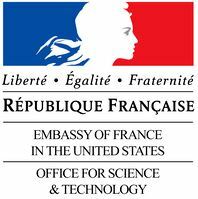 This event is part of the eighth annual French-Americal Science Festival. Conveniently located within one and four blocks from the Chicago red line and brown line stops, in the heart of Chicago’s cultural district. CTA bus routes 22, 36 and 66 stops are all within one block. LAZ Parking at 2 W Delaware (between Dearborn and State): $10 rate, enter between 2pm and exit before 7am (with validation at the Alliance Française’s reception desk) · If anyone enters outside that time frame that person will be charged regular rates. Metered parking is available on Dearborn Street, Chestnut Street and Chicago Avenue. Daytime parking restrictions apply, so be sure to read the posted signs. 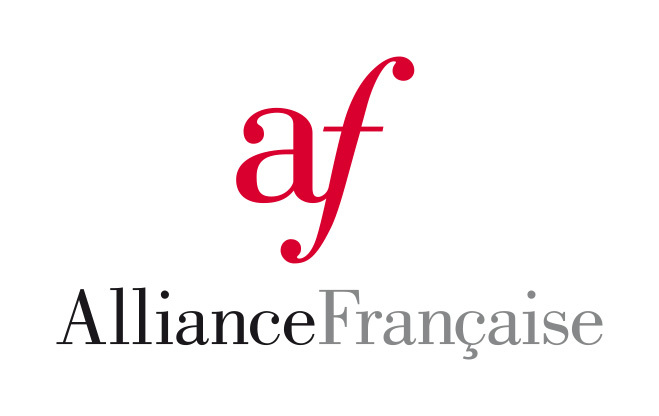 There are also parking lots to the west and south of the Alliance Française which charge an hourly fee. Professor Royon graduated from Ecole Normale Supérieure in 1990 and he obtained his doctorate in Physics from the University of Orsay in 1994. He has supervised 19 thesis students and published more than 200 publications in Phys Rev Letter and Nature and has been cited more than 128,000 times. 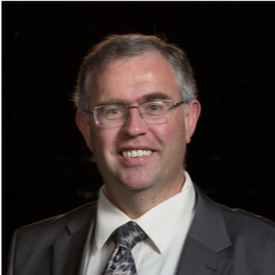 Professor Royon was a research fellow and then director of research at CEA-Saclay from 1994 to 2015 and the spokesman for the “ATLAS Forward Proton” project (collaboration between 150 physicists from 28 institutes around the world). University of Kansas Foundation Distinguished Professor Christophe Royon won the Humboldt Research Award, the highest scientific award given by the German government in 2018. Royon joined KU as a Foundation Distinguished Professor in the Department of Physics and Astronomy in January 2016. At the time KU reported Royon had an international reputation, with an expertise in particle and nuclear physics. Royon’s research helps advance many disciplines by providing a better understanding of subatomic particles and their role in matter throughout the universe.